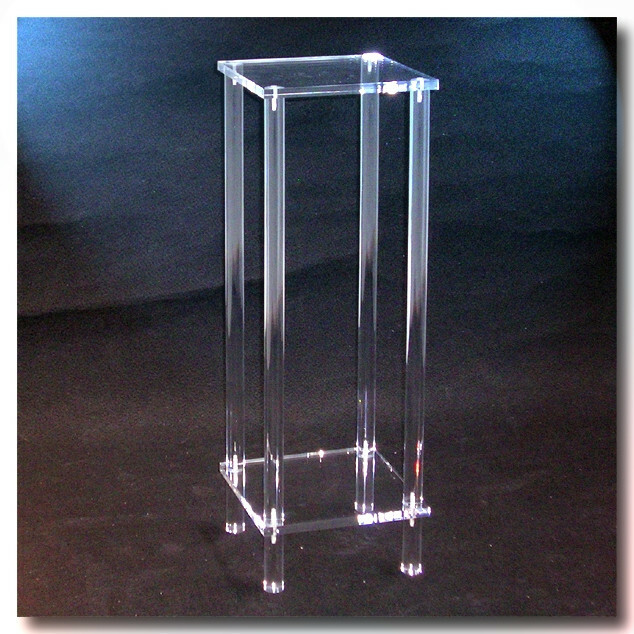 Classic Pedestal round bar built with high quality clear acrylic. Suitable for any decor in receptions, lobbies, waiting rooms or museums. It is also suitable as a corner or telephone table for living rooms, or to be used as support for vases, sculptures, works of art, pots, etc. 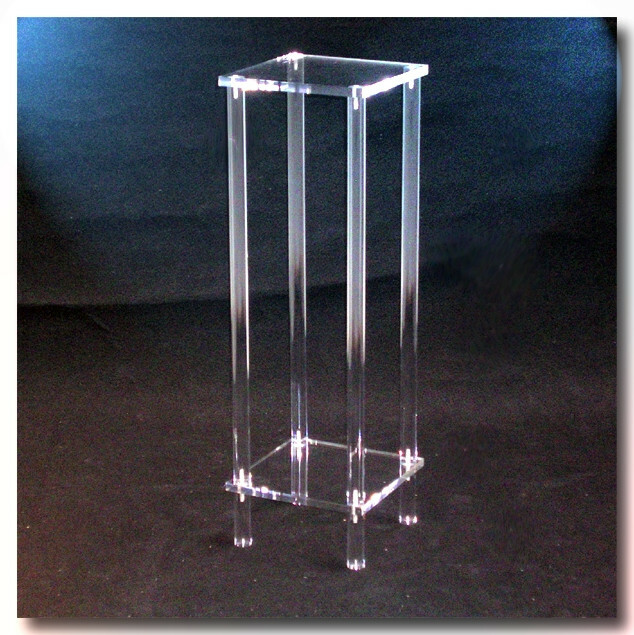 Built in transparent methacrylate casting of high quality, which combine insurance whatever the decor of your room.